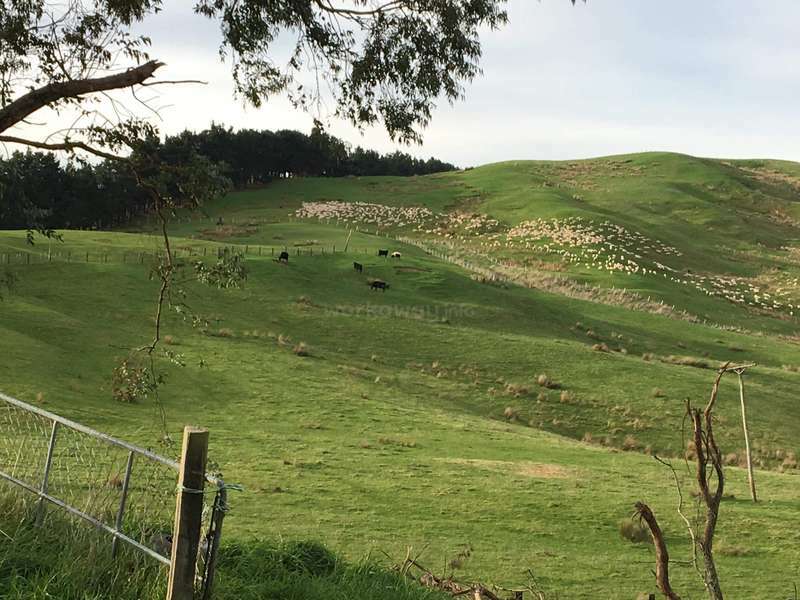 Help on a working New Zealand Sheep and Beef Farm. 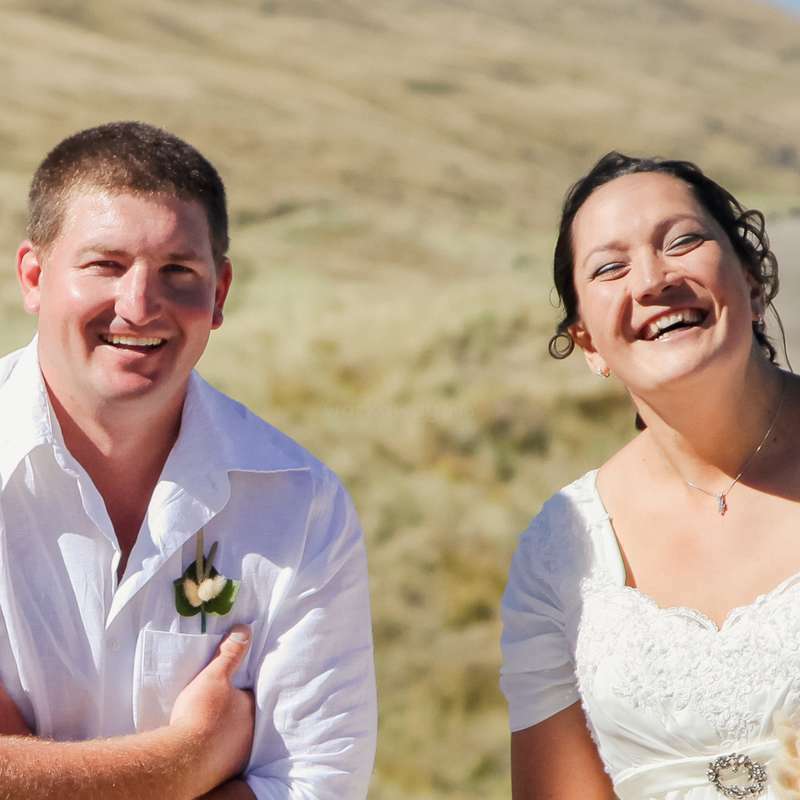 We are a young family starting out in the sheep and beef industry in a small rural town of New Zealand. Pongaroa is on Route 52. 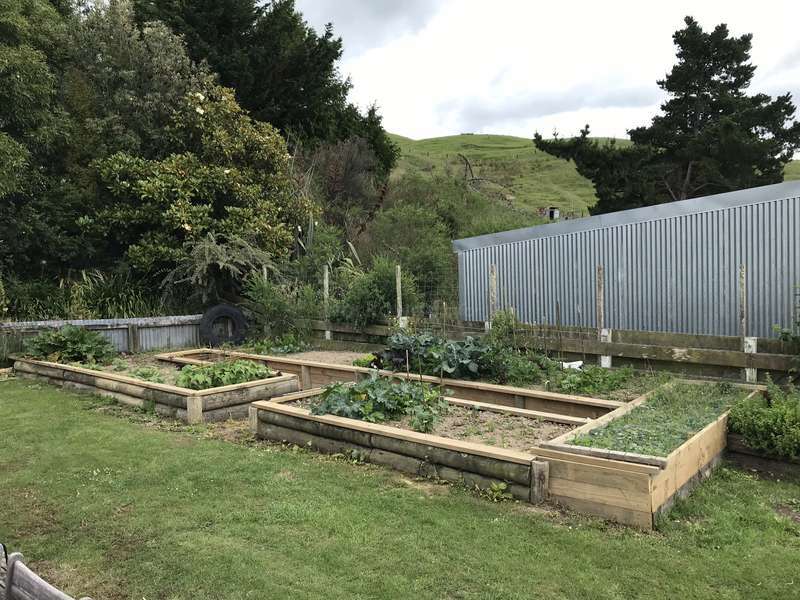 We are 14km from the heart of Pongaroa which has a pub a farm store, various sporting clubs a general store, school and preschool, fire station etc. We are surrounded by the beautiful Puketoi Ranges and are situated only 38.5km from Akitio Beach. Just down the road (8.6km) is the beautiful Waihi Falls a must do when travelling through the Dannevirke region. There is ample hunting and fishing as well as many bushwalks within a short distance. We like to treat visitors to the farm as part of the family introducing them not only to our way of life on the farm but to those of our extended families as and when it is possible. 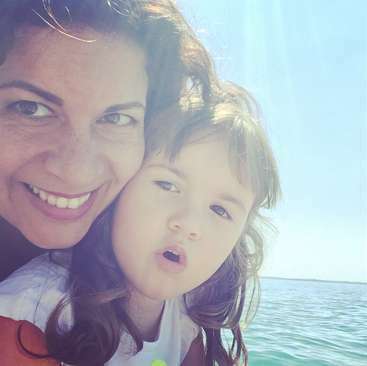 We like to visit the beach fishing and diving for seafood (kai moana) as we can. Tim likes hunting and we have been known to get wild deer wandering through the property. We not only like to teach those who visit our little slice of paradise but we also like to learn from them and introduce other cultures to our 3 girls. We are an owner operated sheep and beef farm 585ha and there is always something to do. We have 3 gorgeous girls 5, 2 and 1 who are just at home in the mud as they are in their pretty tutu dresses. We have a variety of jobs that need doing and they can be tailored to that of the individuals skills as well as giving the individual an opportunity to try something new. Gardening there is an extensive garden if you have a green thumb and like getting out and messing around in the soil. A vegetable garden that is always filled with the best of intentions and then ends up out of control always needs wrangling into submission. House cleaning if pottering around inside tidying is more your cup of tea with a family of 5 plus visitors there is always plenty of straightening up to do. Childcare if you are happiest looking after children rather than mucking in on the farm Erin is quite happy to head outdoors and lend a hand when it is needed or to share the care of our daughters. Fencing assisting Tim with maintenance and sometimes new installations of fences around the farm. We also have a number of farm dogs a horse and pony, pigs, chickens and 2 house cows which provide the farm with milk.Weed control thistle spraying and grubbing to control the pesky weeds so that it makes way for the more desirable pasture to come through for the stock to eat. 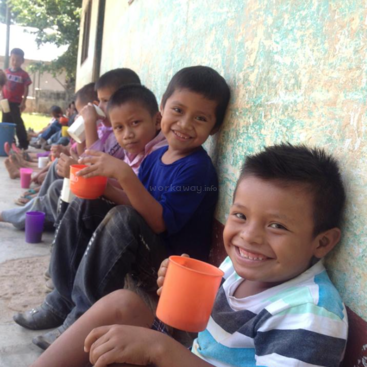 We are expecting 4 hours of help per day over 5 days. We are offering an outside room with a queen sized bed with easy access to a shower and toilet. There is an ability to have a television set up in your room which is also fitted with underfloor heating. All meals will be with the family. We are a sheep and beef farm so meat will be served at most if not all meals and most of it will be sourced from the farm. When it is under control the vegetable garden provides the majority of our vegetables. Our farm is remote; 52km from the nearest public transport. We are in Dannevrike regularly with our daughters sport and activities so it is possible to be taken in and out of Dannevirke however your own vehicle would be an advantage. We have native bush on our property which visitors are welcome to explore. As mentioned previously we are 38.5km from the nearest beach which offers fishing diving and a small surf break. There is also a reef that one can explore at low tide. There are a number of bush walks in the surrounding area that can be explored as well as the beautiful Waihi Falls which can be an ideal place to laze away a summers day. Pukaha Mount Bruce national Wildlife Centre is an easy 1 1/2 hours drive from us as well which is a nice way to interact with some of the native animals found in New Zealand. We are a 1 hour and 45 min drive from the center of Palmerston North if you choose to head in and explore for the day. Top dressing plane getting ready to apply fertiliser. Spotting deer passing through to the native bush from the house. Watching the flock coming down to the shed. What an awesome couple. We had so much fun with Lena and Michael. They both fitted into life on the farm really well and were happy to give everything a go. Michael has many many useful skills and was a very handy guy to have around the farm. They were both excellent with the children who spent a lot of time playing with them. They had great… read more respect for our home and were a true joy to have around and we were very sad to have them leave us. Best of luck on the rest of your travels in NZ and safe journey home to Austria. Renee was amazing she fitted into our family liked she belonged there. During Renee’s time we were here there and everywhere visiting friends celebrating birthdays and competing in fishing competitions and Renee took it all in her stride. She was also super keen to work when we were home on the farm. She had plenty of common sense and a real can… read more do attitude. Renee was very easy to get along with and respected our home and ways of doing things. We would happily have Renee back here again. Good luck Renee on the next part of your adventures. Tim & Erin & their girls were such incredible hosts to us! They were so open about sharing their knowledge about sheep and beef farming and we appreciated how flexible they were with the tasks we were given. We loved spending time with the three girls who are a true joy to be around. They truly care about their guests having a good experience -… read more and we were fed SO WELL! We are so thankful to have made great kiwi friends and we hope they will come visit in Canada some day so we can return the warm hospitality! What amazing people! We had so much fun with Hal and Zoe as well as Jaya and Peter. They were kind respectful and a real joy to have around. Our girls were so sad to see them go and we kept trying to find reasons for them to stay. 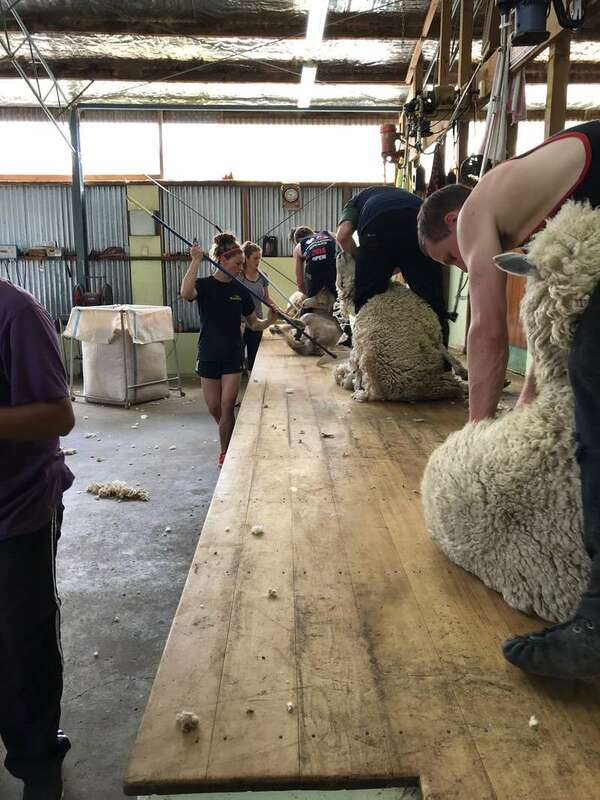 They helped in the garden as well as with some digger work on the farm and even had a go at sorting wool in the shed… read more during shearing. I can not say enough about how wonderful these guys were and would have them back again anytime. We wish them safe travels on the rest of their journey through New Zealand. We had an awesome time having Johan to stay with us. He was extremely respectful and happy to help around the house. He had many questions and was genuinely interested in what we did why we did it and especially the kiwi culture. 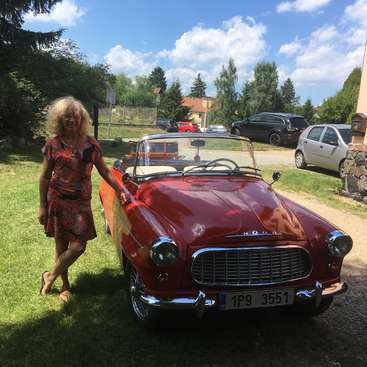 We would not hesitate to have Johan back here to stay with us and we wish him lots of luck and love on his future… read more travels. I enjoyed staying at Erin and Tim's farm. While staying there I got to experience how sheep farming in New Zealand works. Tim made sure each work day wasn't the same and he was good at explaining how it should be done. They were very flexible and I could choose which days I wanted to work. They helped me structure a weekend trip to Whanganui River… read more and even found me a ride. The room I was offered was private with its own toilet and bath. Erin's dishes were awesome and different from each day. The 3 girls were sweet and curious. Overall a wonderful stay. Thank you for that! I had a great time with Tim, Erin and their family. With virtually no prior farm knowledge, they were patient and incredibly helpful in teaching me new things and letting me try a variety of jobs I didn't think I ever would've experienced. Their three girls are very cute and I had a wonderful time getting to know them. Erin is also an amazing… read more cook, and the guest house was private and very comfy. All around a great visit. Henry stayed with us for nearly 2 weeks and we had a great time with him. Henry was a delight to have around the house he was polite considerate and very respectful. Henry was awesome to have around the farm he was happy to give anything a go and had many new experiences. We would not hesitate to have Henry stay with us again and we wish Henry… read more lots of fun and safety during his travels.